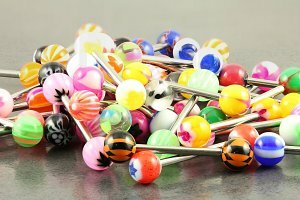 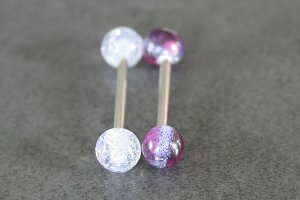 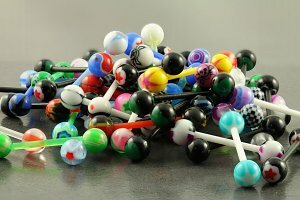 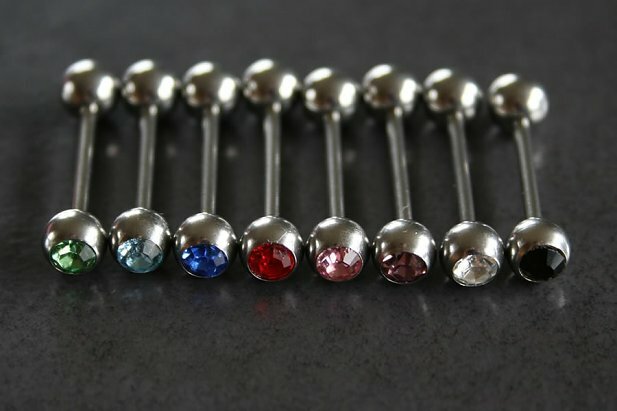 Single Jeweled Steel Barbells are available in 14g, with a range of cz jewel colours. 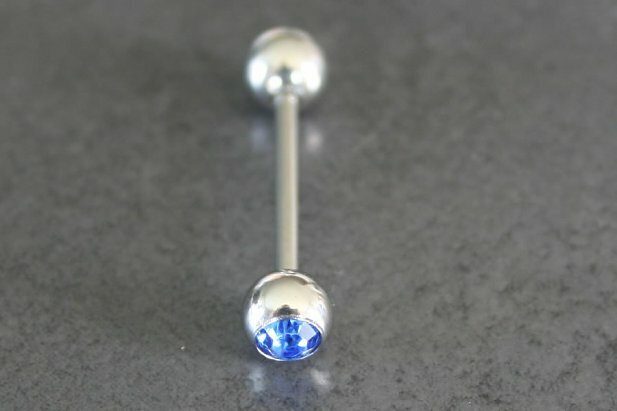 Each straight barbell is externally threaded with a jeweled CZ stone ball on the end and crafted in durable, rust resistant Surgical Stainless Steel. 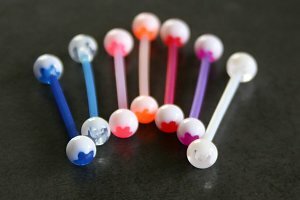 "Range of colours to choose from which is great :)"